Recycling and resources business FCC Environment has appointed Pelican PR to build its UK profile as part of a major rebranding. Pelican’s specialist environmental and sustainability team has been briefed to position the company as the UK’s leading provider of recycling and resource services to businesses and local authorities. 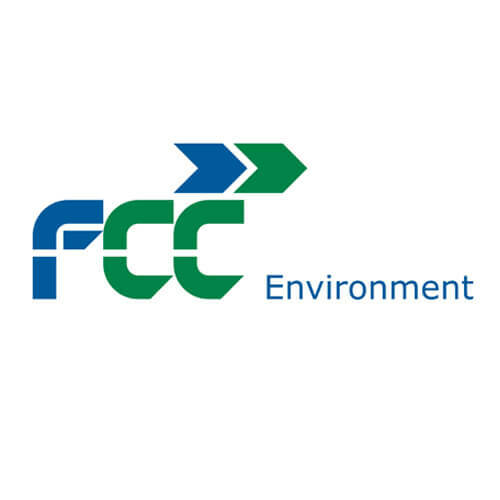 FCC Environment was recently formed from the integration and rebranding of two well established businesses – Waste Recycling Group and Focsa Services (UK), both owned by the international infrastructure, environmental services and energy group, FCC. The new company is one of the top five in the sector and places recycling, waste collection, commercial and industrial waste services and renewable energy at the heart of its business. Manchester-based Pelican will provide FCC with a range of services including media relations, internal communications, planning consultation advice, community engagement and digital and social media support. Agency MD Michael Bennett commented: ‘Efficient use of waste resources has never been more important for UK organisations. Our environmental and sustainability team will help position FCC as the partner of choice for businesses and local authorities.